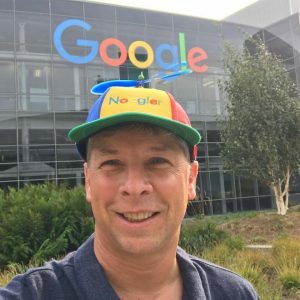 Danny Sullivan who is a pioneer in SEO and founder of the website Search Engine Watch and Search Engine Strategies conference, has been hired by Google. Danny who had sold Search Engine Watch and Search Engine Strategies brands and launched another site called Search Engine Land announced a few months ago that he was retiring from the industry, so it was a surprise that he announced that he has accepted a new offer with Google. Presumably he might be doing similar work to Matt Cutts who retied from Google last year, except maybe he would not be in charge of spam department. Matt Cutts had been the face of Google in the SEO industry from around 2001 to 2016 and since he had left a few others had stepped in who are not as well known as Matt Cutts, but Danny Sullivan is a well known name in the SEO industry and this is why Google has hired him. We welcome this new addition and look forward to his public service.